All I have to say is WOW! 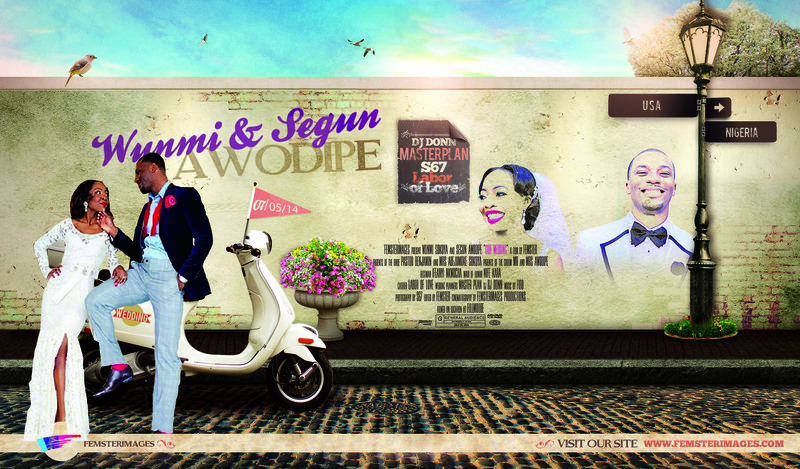 Wunmi & Segun knows how to have fun especially on their special day. This was one of the most adventurous/ amazing weddings we are happy to film. The bridal party were on point. The wedding was planned with full of fun, tears and laughter.